Oyin graduated from Loughborough University as a Chemical Engineer in July 2017. She then joined the Energy Team at BuroHappold Engineering as a Graduate Energy Consultant in September 2017. Her involvement with the Happold Foundation began in October 2017, when she joined the team organising the Humanitarian Relief Design Sprints run by the Foundation. She is passionate about sustainability and the use of low carbon renewable technologies. She has a passion for creating life-changing spaces for under-privileged communities. 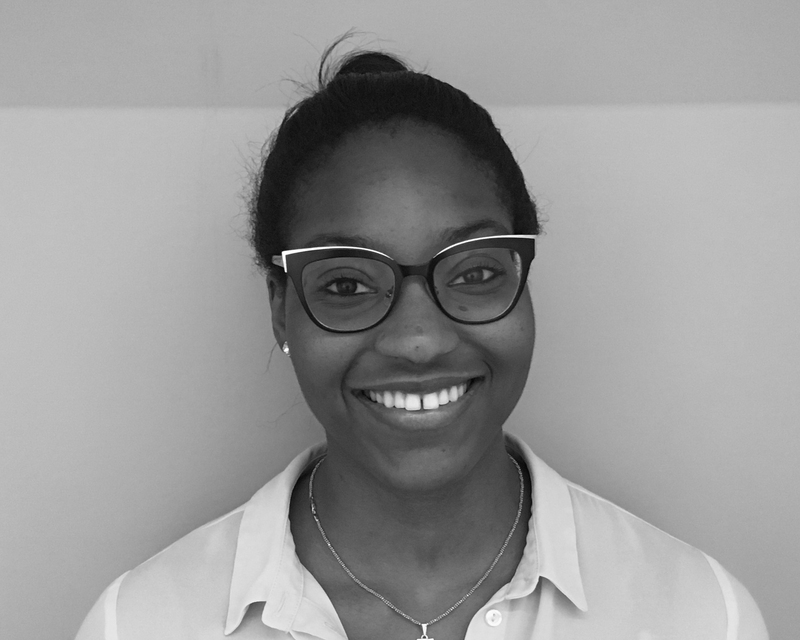 Having grown up in Nigeria and moved to the UK in 2010, she was amazed by the lack of basic amenities in her home country and she is hoping to use some of her work with the Happold Foundation to help change this. She is also keen to inspire and educate young students, especially females and ethnic minorities, to study STEM subjects at a tertiary level. She was part of a team that launched a group called Robogals in Loughborough; they went into schools to deliver robotic workshops which aimed to inspire girls of all ages to get involved in STEM subjects. As an ambassador of the foundation, she hopes to continue sharing her vision to increase the number of girls studying STEM subjects. Oyin also aims to be more involved in the transformational work the Foundation is involved in.